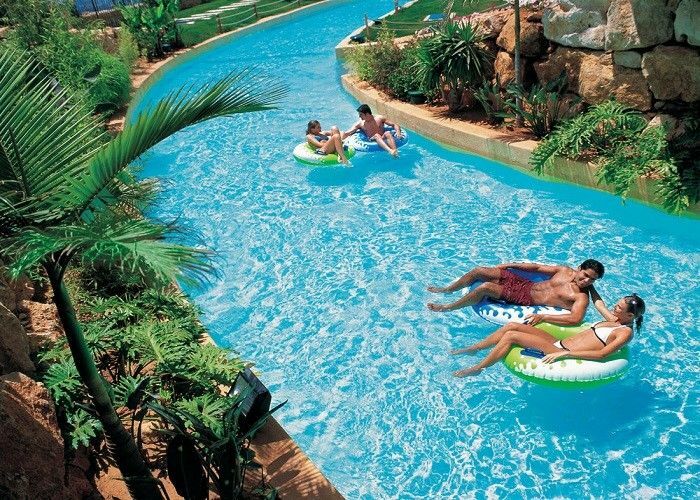 Lazy river, a kind of artificial river, uses high-pressure air pump to create a fast-flowing water alongside. To form a man-made river, lots of visitor will bring to the water park. To lie in the floating tube, drift around the water, enjoy the sunshine and close your eyes, happiness is quite simple. In the journey, you will see artificial island, interacting spray animation and other amusement elements. Lazy river is a very good choice for waterpark. It can integrate with wave to make it more funny. 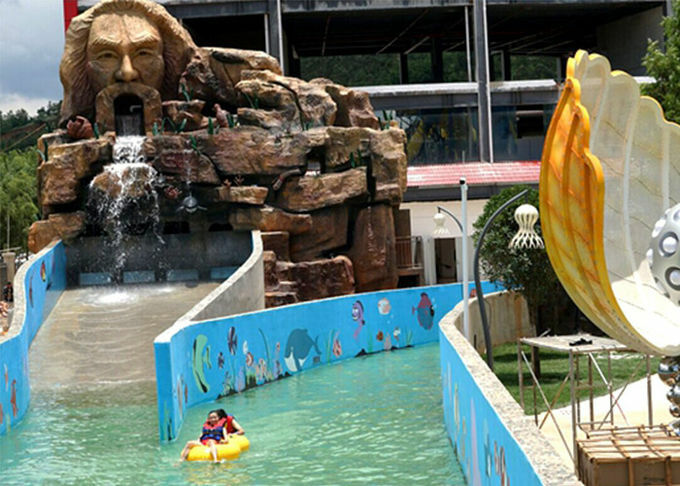 Lazy river always offers you the most leisure time when you visit a water park,just enjoy it.